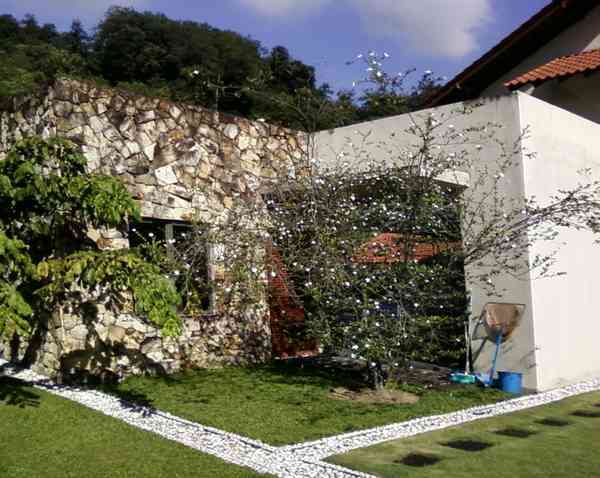 Located within the vicinity of Damansara and Country Heights, this architect designed bungalow sits on a beautiful 1 acre land landscaped with greeneries and resort home features. Facilities includes well designed bright and high glass window panels to enhanced the interiors blended well with the landscape. 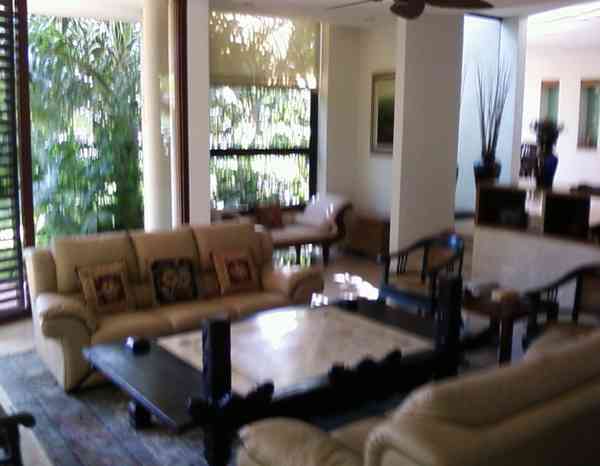 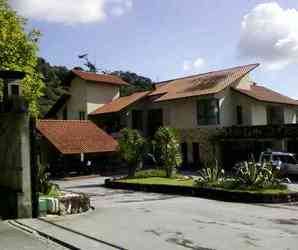 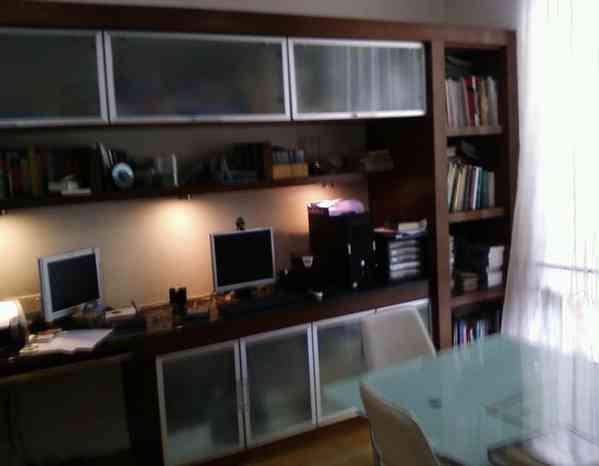 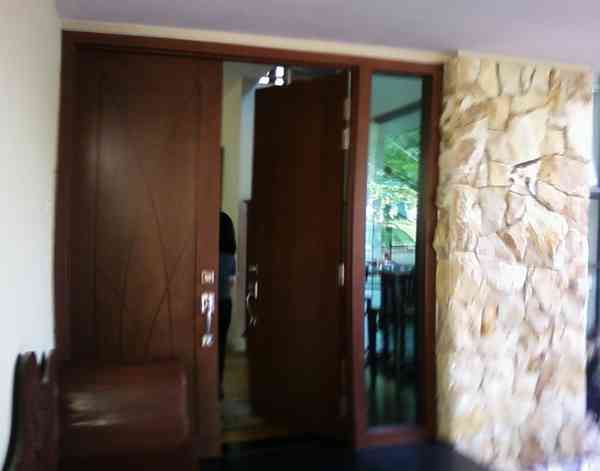 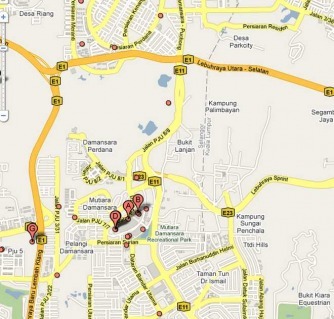 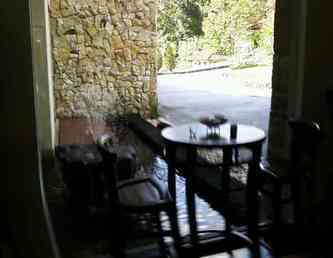 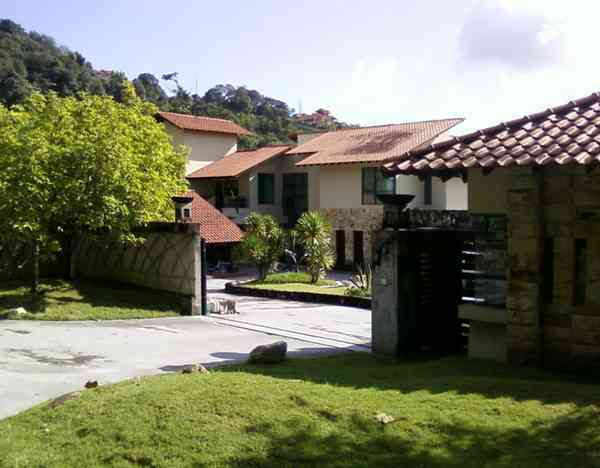 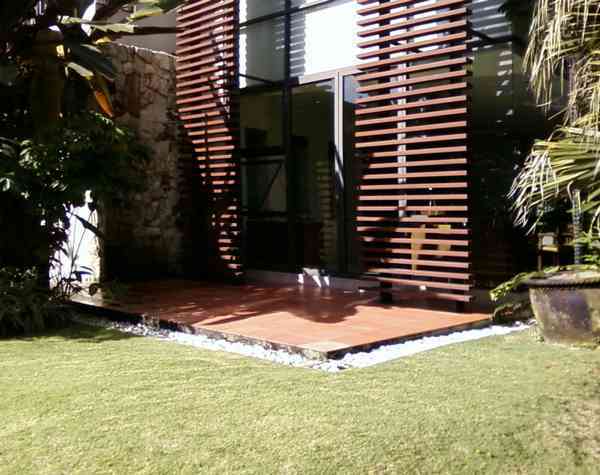 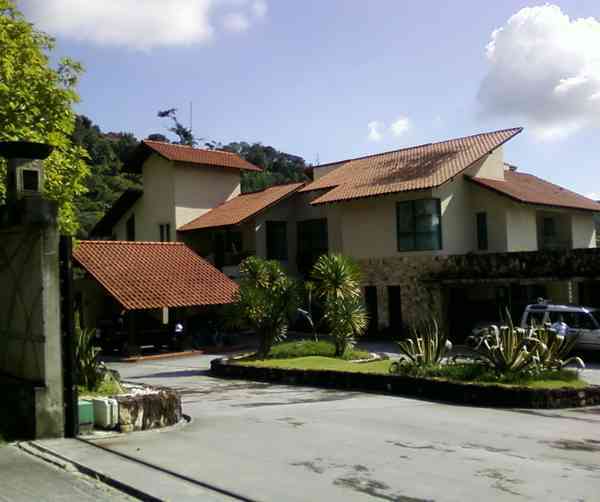 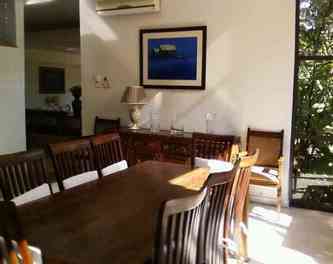 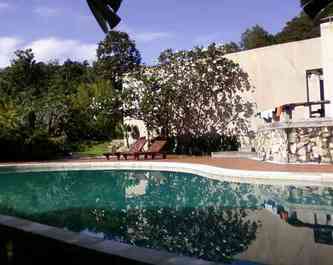 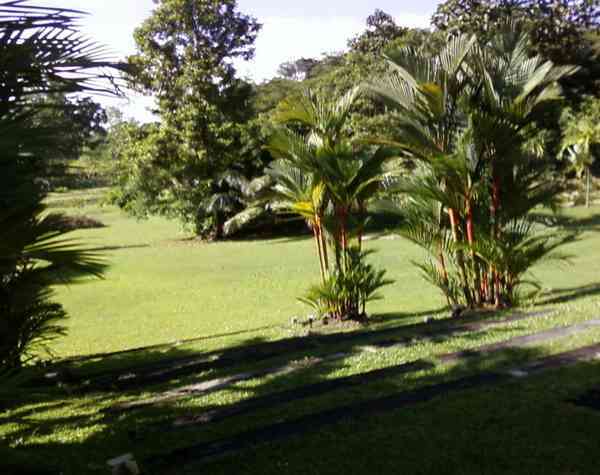 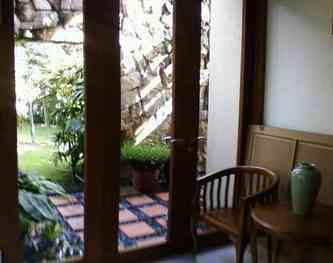 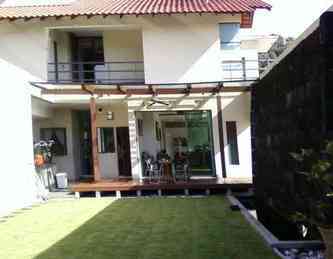 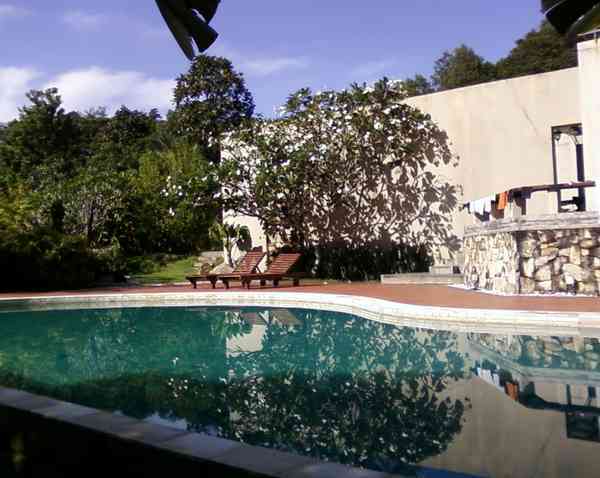 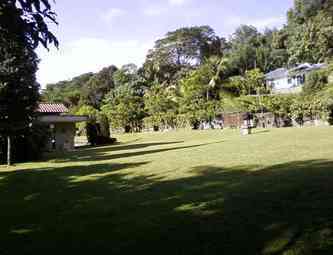 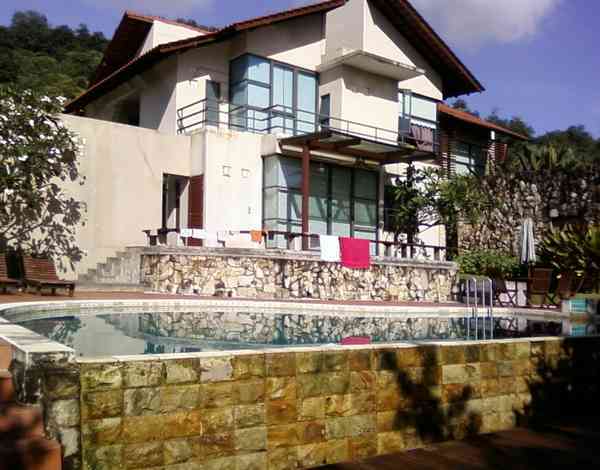 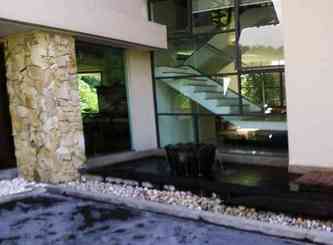 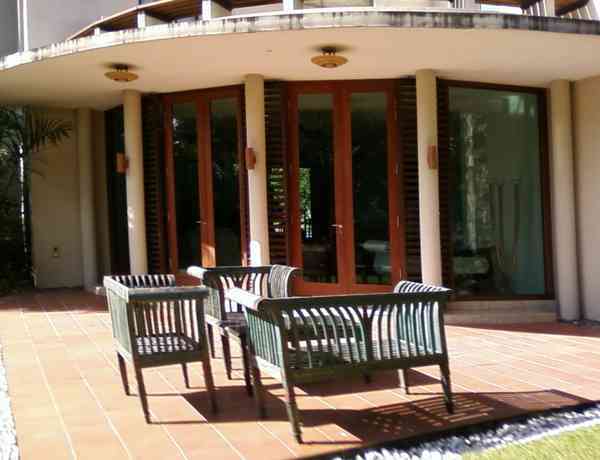 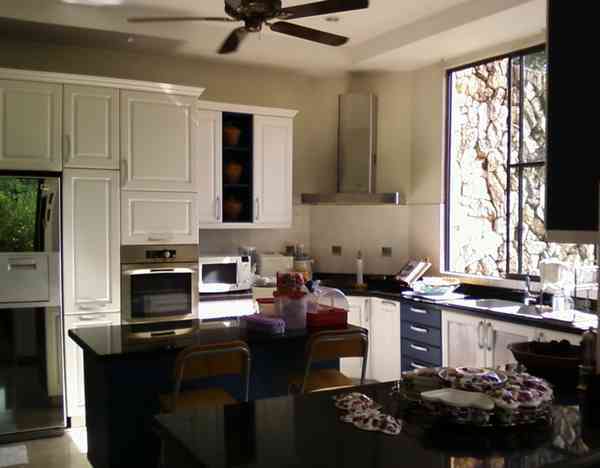 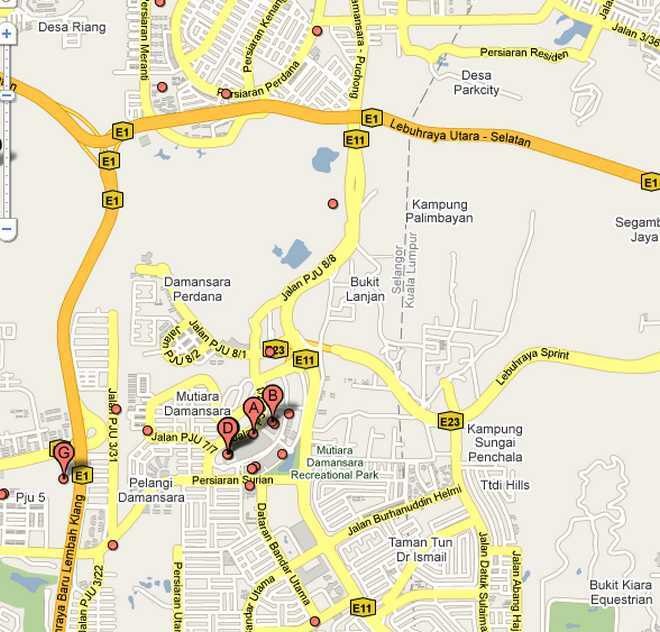 Included in the rental of RM22,000 per month inclusive of the In-House housekeeper & gardener.